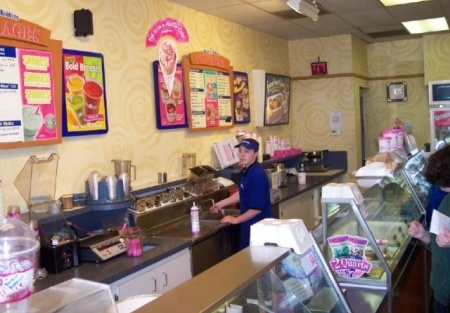 Ice Cream Franchise available in popular shopping center in the Roseville area. Perfect for owner/operator or add-on for existing operators. Owner has retired and the store needs a working owner to give it TLC. This is a Paramount Restaurant Brokers, Inc. DBA SellingRestaurants.com listing.